Sertur Plastik, which has designed its warehouse with the possibilty to expand, is managed by improving technology products. 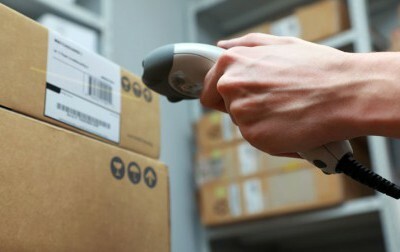 With the intercompany barcode system, each items stocking location and dispatch order is planned. This system, governed by the experienced team, prevents stock discrepancies and unnecessary stock with minimum order quantity. 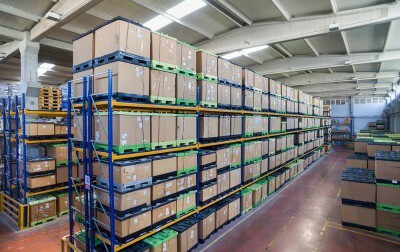 Sertur Plastik has its rack system organised warehouse and has diversified its logistic alternatives , with its proximity to İzmir airport and İzmir port.